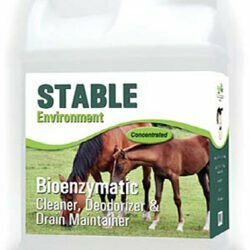 Disinfecting and cleaning solutions for equine & large animal facilities, veterinary clinics, stables, and more. Free shipping over $149. Dealer discounts available. Official ProVetLogic Southwest Regional Distributor. 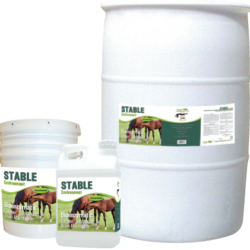 Makes up to 128 gallon or 512 quarts per bottle. As low as 4 cents per quart!